Sixpoint Brewing visits the Shanty! Had a fantastic time sampling Sixpoint beers with Sarah from Sixpoint. 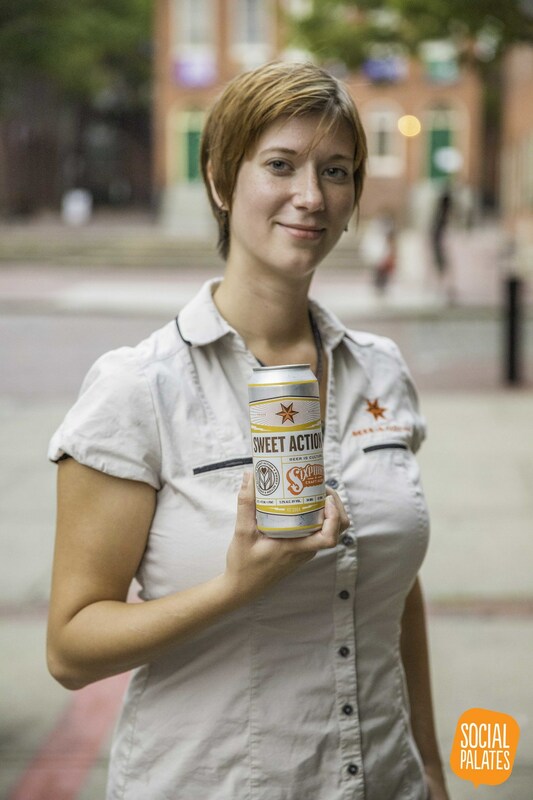 FOr more information on Sixpoint visit them here or come on in and try a Sweet Action or a Crisp before they are gone!